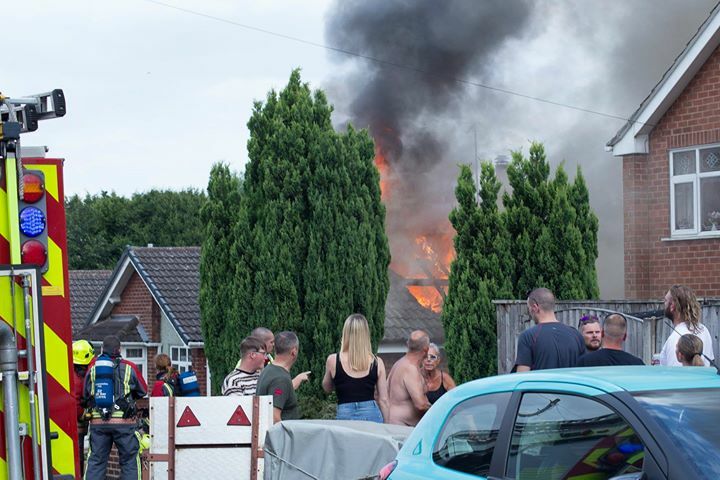 Thankfully, the owners of an Ilkeston bungalow escaped as flames tore through the roof on Saturday evening (7.7.18). 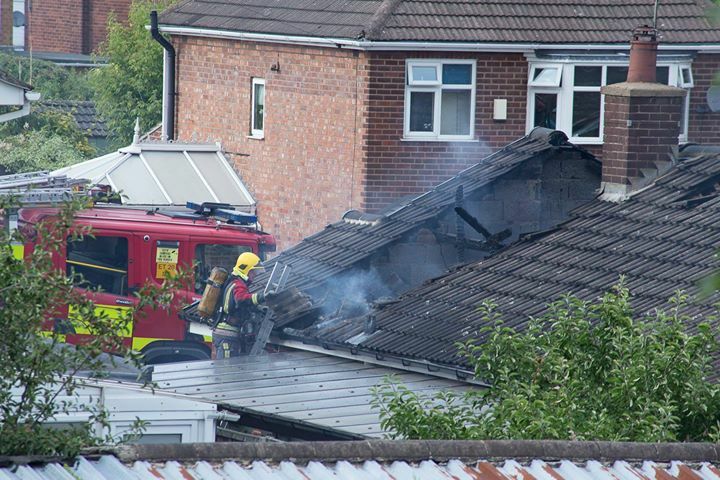 Derbyshire Fire and Rescue crews were called to the property in Wade Avenue shortly after 5.30pm. 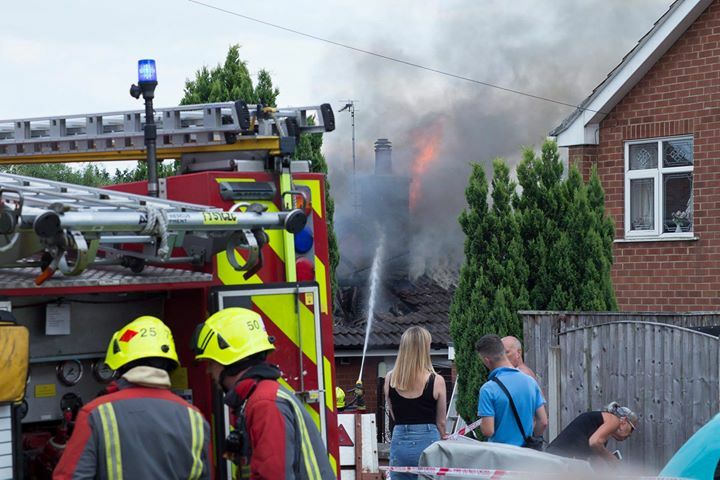 They stayed for a number of hours dealing with the fire, damping down and investigating the cause, which at present has not been revealed.